How to find the most qualified mover for your apartment move? Is Googling “moving company” really the best way of finding a mover for your apartment move? Sure you will find a zillion moving companies, but how do you know if it’s a mover you can trust? One who knows how great you look in those boots and wouldn’t dream of letting anything happen to them? The answer is reputation. Here are some important questions from our friends at NorthStar Moving that you MUST ask before hiring a mover. If you are looking for a moving company to move you from state to state, then the moving company should have a US DOT number, which is a unique license number issued by the United States Department of Transportation. Make sure your mover’s DOT number is valid by searching it in this database. If you’re looking for a moving company to move you within your own state, they need a state license. Verify that the company is insured on the same website you use to check their license number. Never use a moving company without a license number or insurance. Also, check to see if your personal items are covered during a move under your homeowners or renters policy. If not, you may want to consider supplemental moving insurance. Movinginsurance.com or moveinsure.com are good resources. Have they won any awards or accolades for service? Can they show you letters of recommendation? If they haven’t won any awards for service, chances are they aren’t going to win any awards from you. NO ONE gives a glowing review to a company that over promised, under delivered and over charged. Check out the company’s rating with the Better Business Bureau (BBB). Social media sites such as Yelp, Citysearch and TrustLink will also give you a look into other people’s experiences with the company. What do their rates really include? Are fuel charges incorporated? Low rates don’t necessarily mean a low final bill. Study rates! Also, just like the airlines, rates can vary based on season and days of the week. Will they give you a better rate if you move on a Sunday as opposed to a Monday? 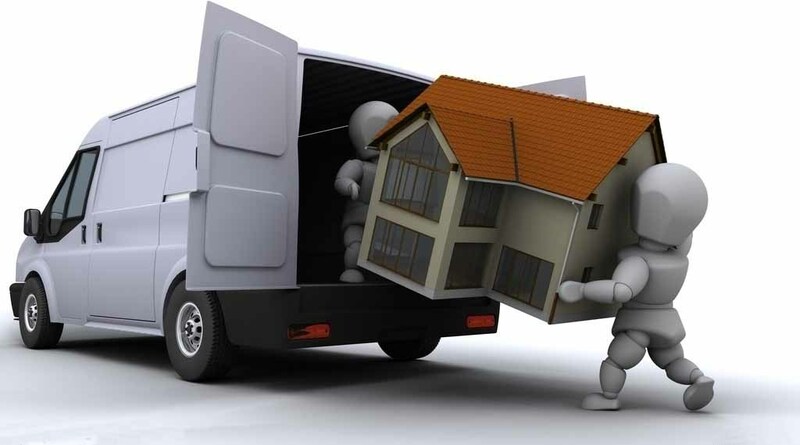 If you are moving out of state, ask the company to explain in detail its consolidation policy and delivery windows. Consolidation is when your belongings are combined with other people’s and shipped together. It’s a great way to save money, but be aware that it will add time to the delivery schedule because multiple stops for the other folks’ deliveries are made as your belongings travel across the country. Is the moving company forth coming about the fact that long distance moves almost always involve a delivery window not an exact delivery date? It’s better to know all this upfront so you can pack a suitcase that stays with you, you don’t want to start your new life in your gym shorts or yoga pants. By law, a moving company can only give you rates on the phone, they cannot give estimates via phone as well. Does the moving company provide free on site estimates? Check to be sure! If they care about the community, chances are they will care about you and your move. What sort of specialty experience do they have? Are they familiar with high rises and elevators? Additional men and equipment can mean surprising extra costs. Lastly, let the moving estimator ask YOU questions. If they haven’t asked a single question, yet is ready to give an estimate, turn and run! By asking these knowledgeable (revealing?) questions you will be able to delegate moving day to a mover you can trust, one who will strive to take the stress away from you and smoothly start you on your new journey. Laura McHolm is an organizational, moving & storage expert and co-founder of NorthStar Moving Company. NorthStar Moving Company is an award winning, “A+” rated company, which specializes in providing eco-luxury moving, storage services and production moves.